A contemporary and highly technical workplace design for a leader in computer-aided drafting software. Bentley Systems is a leader in computer-aided drafting software for the construction and design industry. 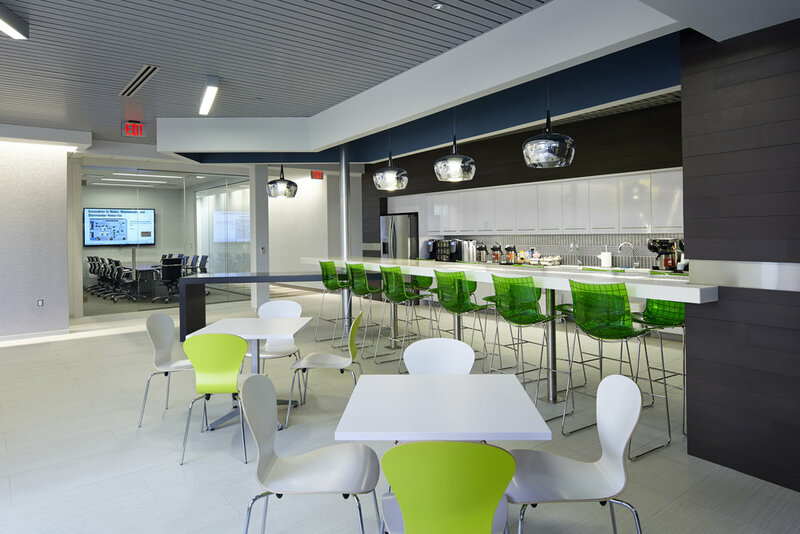 L2P was hired to explore various design and master planning solutions that would create a space that was both invigorating and collaborative. Challenges to the project were working in an occupied space and maintaining Bentley’s critical Network Ops Center during construction. 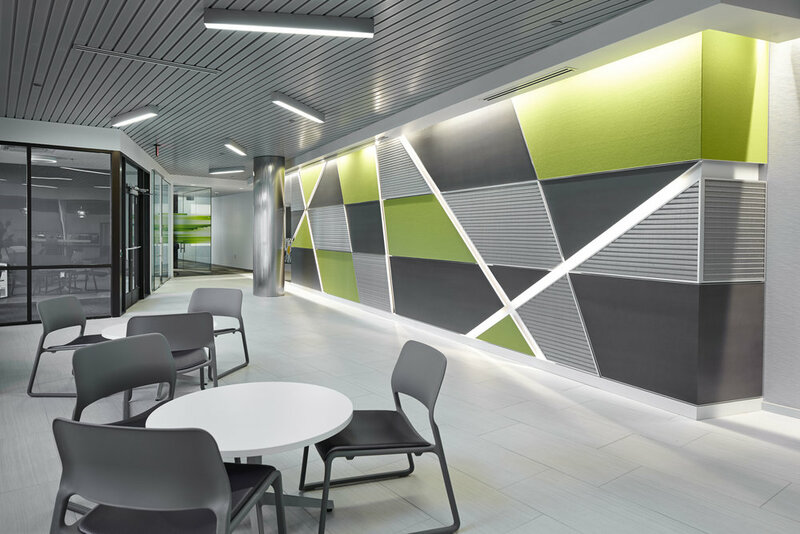 Ultimately, the end result of the project exceeded Bentley’s expectations in creating a state-of-the-art and vibrant space that promotes collaboration and interaction amongst colleagues.